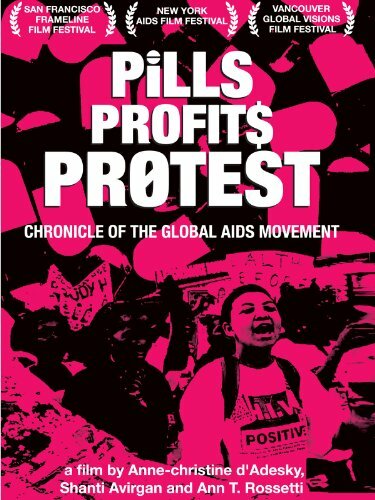 Pills Profits Protest: Chronicle of the Global AIDS Movement (Institutional Use) by at Chocolate Movie. Hurry! Limited time offer. Offer valid only while supplies last.